Louis William Tomlinson (born Louis Troy Austin; 24 December 1991) is an English singer-songwriter and actor. 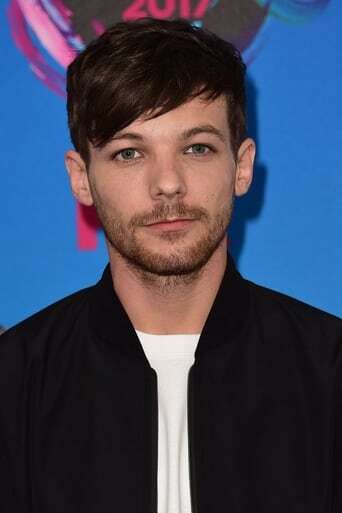 He is known as a member of the pop boy band One Direction. Tomlinson began his career as an actor, initially appearing in ITV drama Fat Friends as an extra. He also went on to appear in another ITV drama film If I Had You and the BBC drama Waterloo Road. In 2010, he became a founding member of One Direction after auditioning as a solo artist on The X Factor. Following the band's hiatus, Tomlinson released the single "Just Hold On" with Steve Aoki in December 2016.